I’m excited to announce that Threshold Ventures led a ~$16.4 million Series B in BentoBox, the leading provider of revenue generating technology to restaurants. At Threshold, we actively look for founders who have unique insights that cause us to re-examine our preconceived notions or prevailing wisdom on sectors. 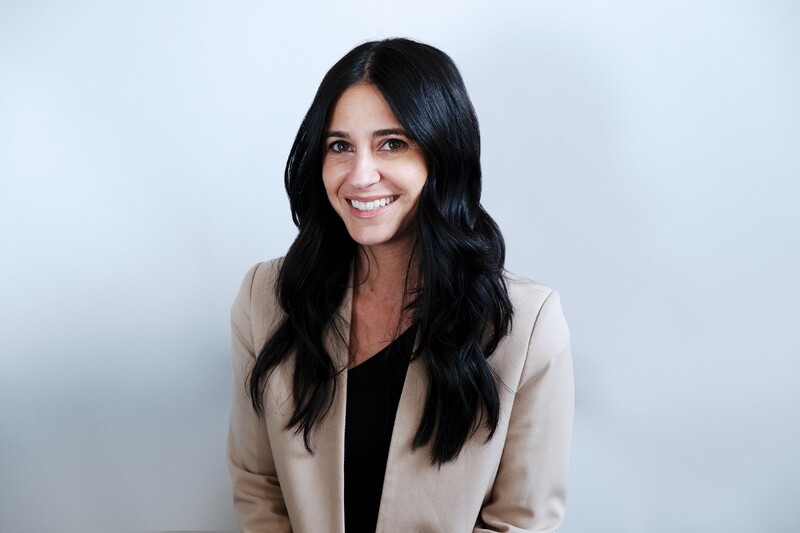 While the restaurant technology space is crowded with point solutions and tools, BentoBox and, in particular, Krystle Mobayeni, the company’s CEO, immediately stood out to us as having a very different approach to this market. Krystle started her career as a web and product designer and worked with a myriad of small businesses including many restaurants. Through this experience, she realized that restaurants had a common and growing problem. The vast majority of technologies in the restaurant space were disintermediating restaurant owners from their consumers while collecting a “tax” on each transaction. While restaurant owners knew they had to react to changing consumer demands, they didn’t have the tools to do so themselves. BentoBox came to the rescue. By helping restaurants create beautiful websites and driving incremental revenue through catering, ticketing, and commerce, restaurant owners are able to leverage BentoBox to control all their digital touchpoints with consumers and drive substantial incremental revenue. Over 4,000 restaurants use BentoBox from iconic restaurant groups like Danny Meyer’s Union Square Hospitality Group, Will Guidara’s Eleven Madison Park, and Manresa, to independent favorites like Souvla and Artichoke Basille’s Pizza. In an industry marked by high churn, BentoBox has demonstrated best-in-class retention driven by a keen understanding of customer needs and an off-the-charts high Net Promoter Score (NPS) score (NPS measures the loyalty that exists between a company and its customers). I’m incredibly excited to be joining BentoBox’s board of directors and working with Krystle and her incredibly passionate team. We are also excited to be partnering with our friends at Bullpen Capital, Female Founders Fund, and Haystack (thanks to Semil Shah for the referral), all of whom had the great foresight to invest in earlier rounds and have been fantastic stewards of the company to date. I’m confident you’ll continue to see BentoBox’s technology improve the lives of restaurant owners and consumers in many interesting ways in the years to come. In the interim, follow them on Instagram — their weekly recap of new restaurant websites has become our go-to for what places in San Francisco, New York City, Los Angeles, Chicago, and beyond to try next!